The Torino have won four of their five warm-up matches against OGC Nice (1-0) and the Brazilian club Chapecoense (2-0) … But the Italian team has lost to Liverpool (1-3) on August 7th. 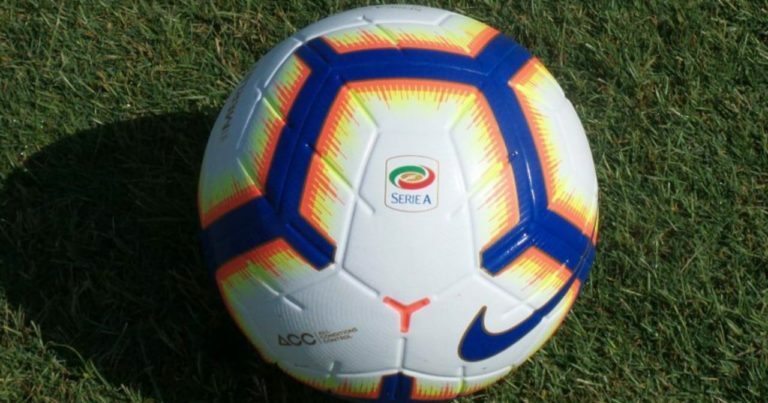 A non-damaging setback since the Toro qualified 5 days later in the Italian Cup against the modest team Cosenza (4-0) thanks to a double of Belotti. For its part, AS Roma participated in the International Champions Cup and presented a negative record with 2 losses against Tottenham (1-4) and ahead of Real Madrid (1-2). On the other hand, the club of the Italian capital imposed itself in front of FC Barcelona (4-2) thanks to late goals of Cristante and Perotti on penalty. Unbeaten for 8 months away in Serie A, AS Roma intends to continue this superb series against an opponent who was successful last season with 2 defeats in his 2 league games. AS Roma have won four of their last six games against Torino. In 2017-2018, Roma won their double championship showdown (2-0 and 1-0). On 1 August, Torino defeated FC Barcelona (4-2) in the International Champions Cup. The last defeat of the Louve outside in Serie A dates back to December 23, 2017! The Romans have 7 wins and 4 draws in their last 11 league games. The Torino have won only 1 game in their last 3 receptions last season.